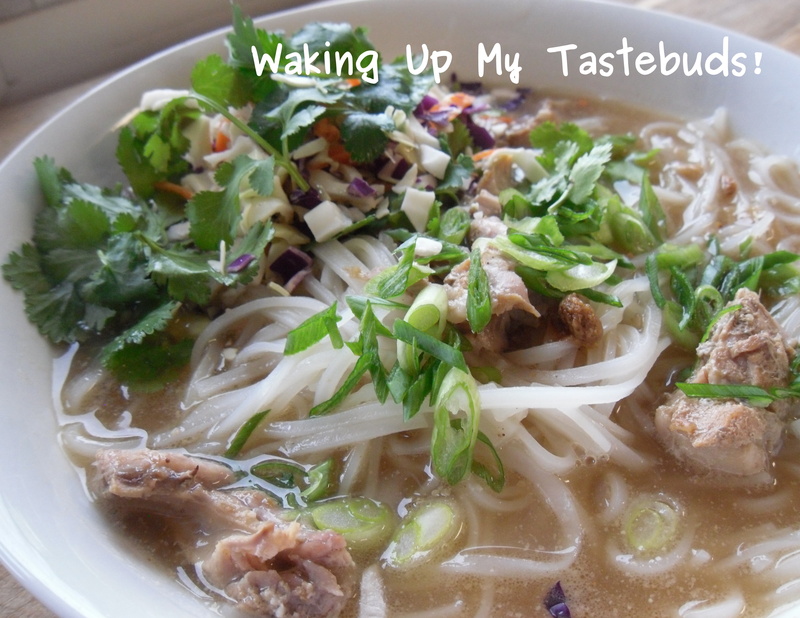 It wasn’t until February 2004, that I tasted the delightful flavors of Vietnamese cuisine. I fell in love with this fresh, new-to-me cuisine when I dined with friends at Vietnam in Philadelphia. At that point in my life, my taste buds had been in trance after years of uninspired cooking and eating. I only have myself to blame, since I was the one cooking tacos, spaghetti, tator-tot casserole and pizza on a regular rotation. I was clearly in a culinary rut. My family had slightly ventured away from this path I had imposed on them. Steve and Francine had already eaten at a Vietnamese restaurant in our suburb. Silly me, I had turned down the opportunity to dine with them. When I woke up to the fact that you can’t judge a restaurant by its decor, I discovered the food at the Vietnam Cafe restaurant in Telford, PA was equally good, if not better than the one in the city. Soon this local restaurant was our go-to place on Friday nights at the end of a busy week. 1. Here is a link to Luke’s recipe. 2. Listed below is the recipe we used in our class. PS. Francine has studied and traveled in Vietnam. Maybe she has a picture or tale to share from her days there?